Technology is always advancing, sometimes it can be completely new product and other times advances in modern technology to make a current product better. 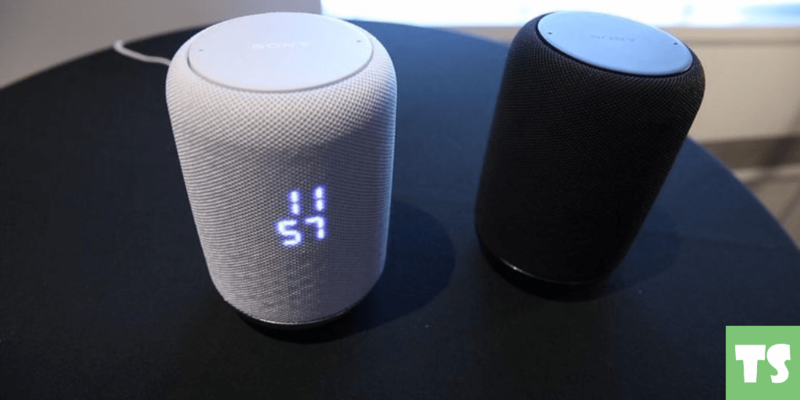 Voice-Enable Speakers are being advertised a lot this year but not many people know the advancements in what the speakers capable of now, this article includes descriptions of the Amazon Echo, Google Home and Apple Home Pod. Virtual reality is opening to different markets such as the social industry, mobile phones and advancing a lot in the gaming industry. This article also includes an interesting piece of what we can expect after the finger prints scanners on our phones. This guide will take you through some of the key pieces of technology to look out for in 2018. 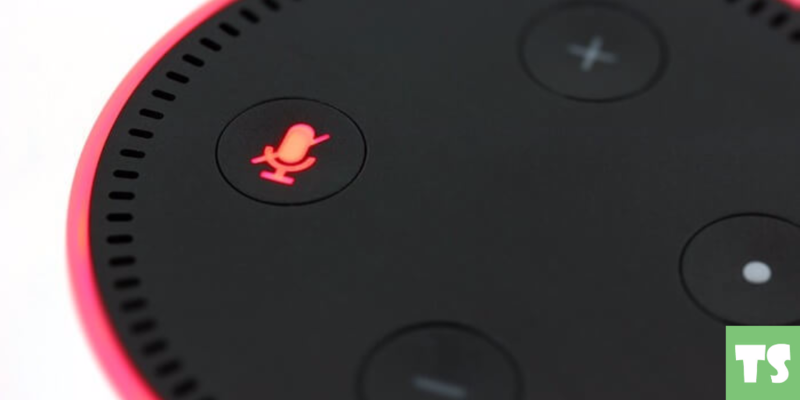 Voice-enabled speakers are handy to have around the house, being able to speak to the device whilst continuing with a different task can be useful, even if it is just to change the song. This product now has the ability to answer questions, set alarms, reminders and even make phone calls for you. Voice-enabled speakers aren’t brand new this year, Amazon released their first one in late 2014, they haven’t burst into popularity yet though. Amazon has released recent models that offer a lot more than their predecessor, such as a better voice recognition, improved sound quality and all new request feature. Amazon Echo now can order you a pizza and even request an Uber taxi. The amazon echo offers different sized models now for different prices which gives the customer the choice of how much capability they want the product to have. 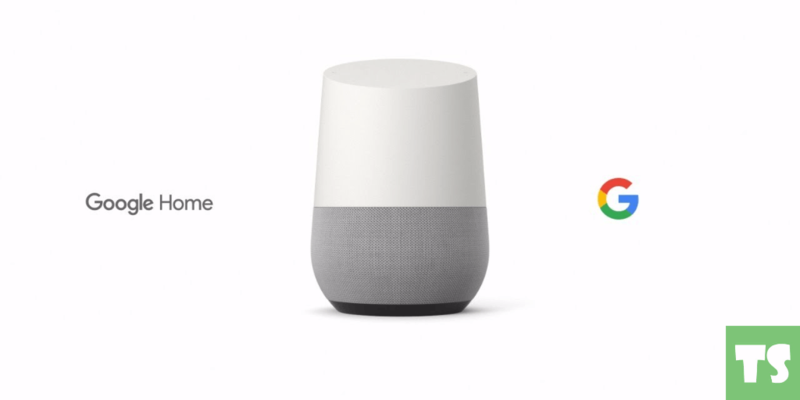 In 2016 Google also saw the potential market for a similar product to Amazon, Google Home is an advanced speaker that enabled the user to control playback of music and videos by voice command. The device also can give the owner new updates happening around the world without even asking, Google home benefits both Android users with its in-house apps but also has been improved for third parties so mobile app developers and other phone manufacturers can also benefit from the product. The Google Home has an eye-catching design that gives the device a more artistic design to match most people’s homes. Potentially the product to add some competition to the Amazon Echo, in early 2018 Apple intend on releasing a similar multi-purpose speaker. From what been described the device could be a game changer from most Apple users, it offers 360-degree sound, Siri is also integrated inside so all the capabilities of your iPhone/ iPad are now ready constantly at home. The most impressive feature that stands out is the speaker knows what levels to play the music at acoustically depending on the size of the room its placed in. 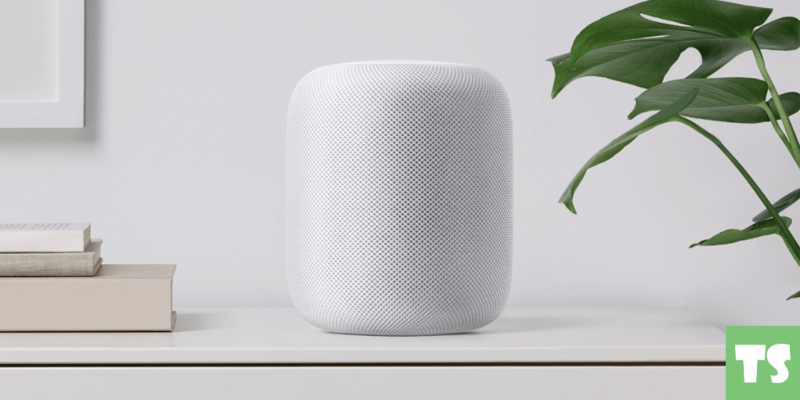 another feature the Home Pod is boosting is that it has the ability to hear your requests over the music from across any room. Virtual reality is a different concept to everyone because of all the different functions its used in. In late 2016 Mark Zuckerberg announced his intentions of investing another $250m in Oculus research and now concepts of being able to use VR on a social level are close to being unveiled. The idea of the concept is being able to travel to various locations with a friend of strangers in a virtual reality. Virtual reality is one of the fastest growing markets in gaming, although it isn’t available on every game a lot more games have been released in 2017 that is only playable with a VR headset and with its popularity game manufactures can’t ignore the need for this technology. Mobile phones are the easiest way to try virtual reality currently and their market will only expand into 2018. 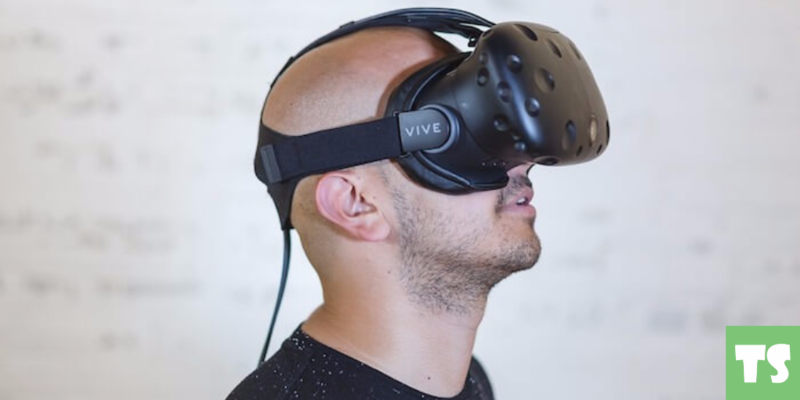 Currently, there are some popular virtual reality videos to try using your phone, with the ability to venture around mount Everest or have a personal tour around the white house with the 44th president Barack Obama. Everyone has a mobile phone so this market will only expand into 2018 so you might want to purchase a VR headset this winter. As convenient as the fingerprint scanner on your phone may be, researchers are saying that mobile phones can still be hacked. A US-based technology firm can programme current Android smartphones to offer an ear print scanner. 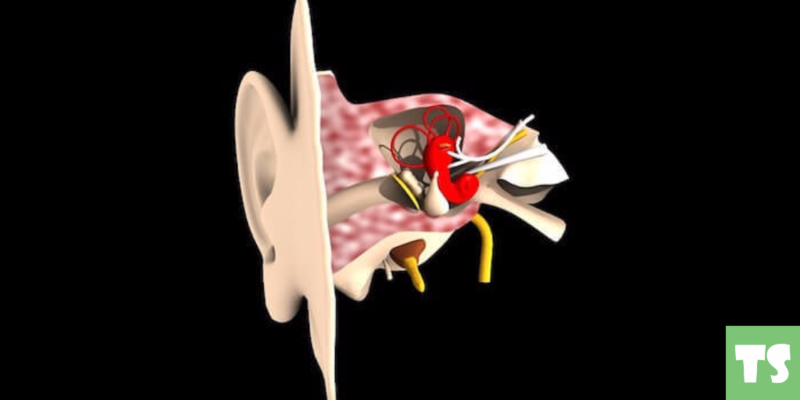 The scanner works by placing the phone next to your ear and sending a sound down your ear, because of the “unique geometry of the ear” the sound is sent back in an unmatchable way which will then unlock the device. Although they have been around for a fair few year now, 2017 has proved that the prices of high-quality earphones are dropping to an affordable price so more people will begin to purchase them in 2018. With Apple changing their audio jack also it has pushed more manufacturers into embracing the technology and making it better for the year to come. 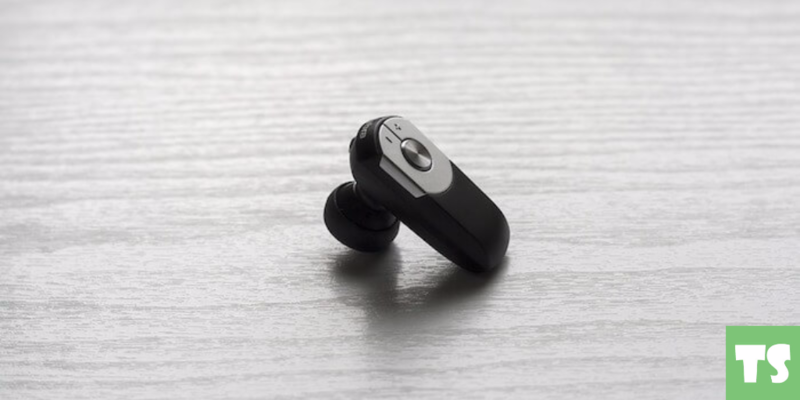 A big advancement seen in 2017 was the battery life of the smaller earphones, offering more people for the using and not needing to worry about the earphones losing battery at the worst time. How Businesses Are Leveraging AI To Create Smarter Email Journeys For Customers? How To Create Effective Periodic Table For Successful Content Marketing?